Luckily, for all you hungry snackers, this hummus dip uses ingredients that you probably already have at home. Nada fancy here. PLUS, you have the added bonus of HEALTHINESS. Yup. 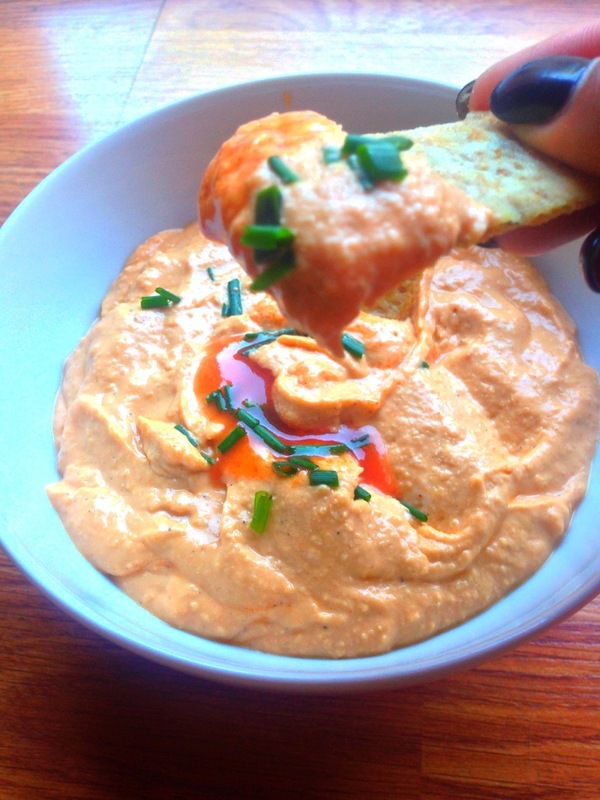 Put down the greasy game day snacks and indulge in this creamy sinfully delicious dip. Yes, I’m talking to you. 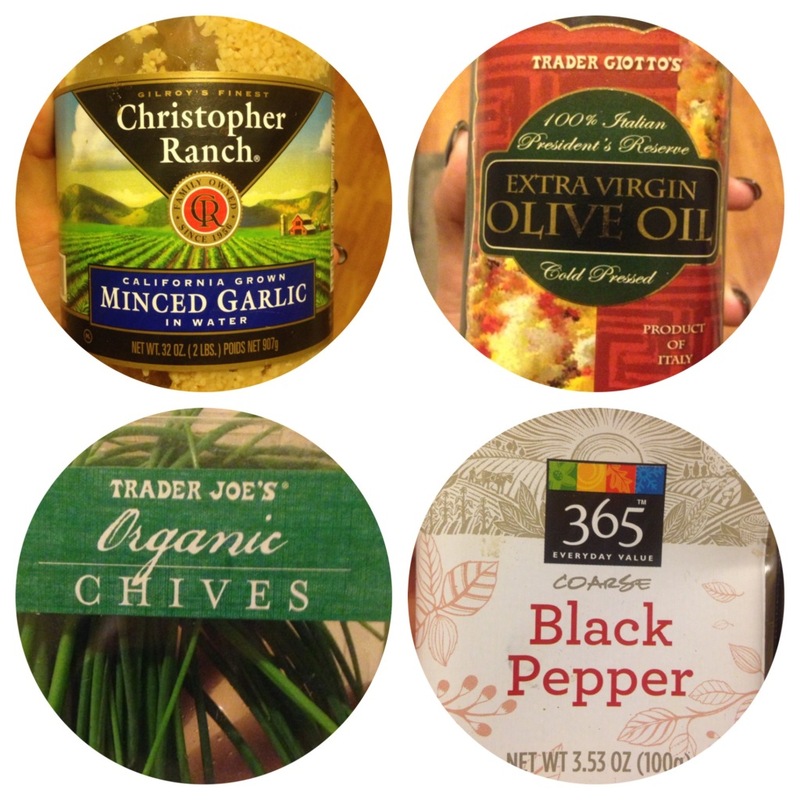 I’m not kidding when I tell you that all you have to do is just throw all of these ingredients (except the chives) into a blender and VOILA – finito! You can thank me later when all of your friends are super impressed at your culinary talents. FAIR WARNING: Immediately upon snapping this last picture you’re about to see, I inhaled about half the bowl. I know I said this was a healthy snack but it is not meant for ONE person. It is strongly suggested you share this with a group of friends… or not. I also may or may not have taken a cozy 1-hour nap on the couch after eating this…. What else is a girl to do during football sunday besides eat, drink, and take naps? I deserved it and so do you. Now go make some buffalo hummus! 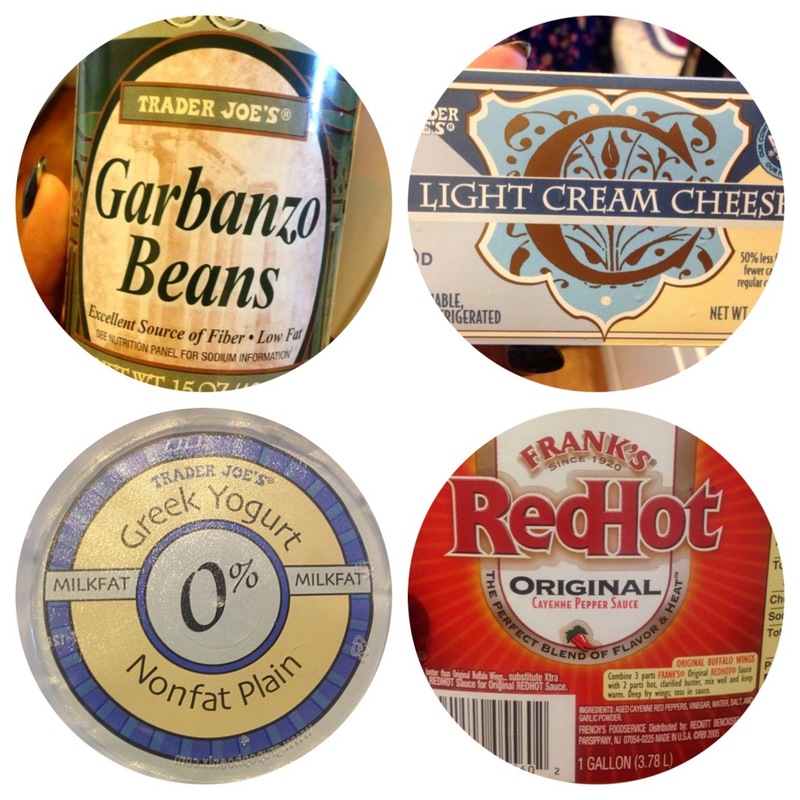 In a blender/food processor, add in: garbanzo beans, light cream cheese, greek yogurt, frank's red hot sauce, garlic, cracked black pepper. Blend/pulse on high for 3 minutes or until smooth. Spoon out into a bowl and garnish with chopped chives. 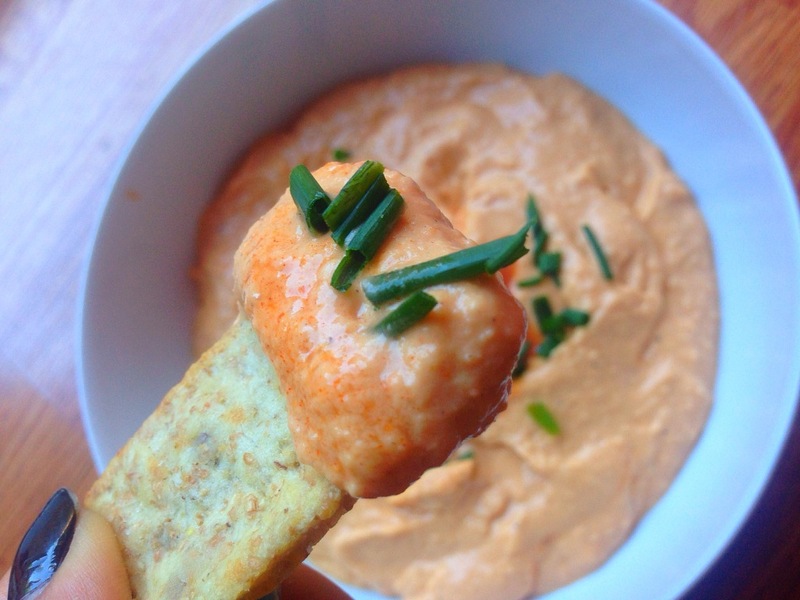 Scoop with whole wheat pita chips or celery and carrot sticks.